In the last 10 years, activists, politicians and others speaking out have made strides in shedding light on and addressing the many struggles the LGBTQ community faces. But issues such as substance use disorders, especially in young people, are only beginning to get the attention and funding they deserve. Here are some findings of recent research about the LGBTQ community and addiction. 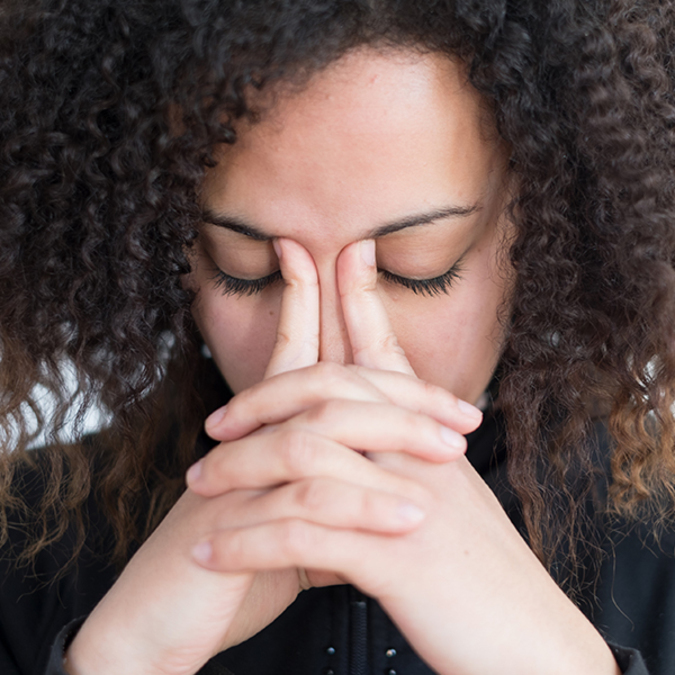 Recent studies show LGBTQ youth and adults are particularly vulnerable to substance use disorders, which connect with risk factors such as social alienation and poverty. More people who identified as being part of the LGBTQ community reported substance use issues than heterosexual adults did, at 39.1 versus 17.1 percent. This pattern of substance use was elevated across age and gender subgroups within the LGBTQ group, according to a Substance Abuse and Mental Health Services Administration report . Although experts can't say for sure the reason for these patterns, the unfortunate reality is that many studies show that LGBTQ people face alienation or violence from partners, often starting from the time they're teenagers. "As a community, LGBTQ people face higher rates of poverty, stigma, and marginalization, which put us at greater risk for sexual assault," according to the Human Rights Campaign . Because gay and transgender people face these struggles, they may turn to drugs and alcohol to cope. If everyone reached out to lonely or bullied LGBTQ youth, these acts of genuine kindness and friendship might change their lives for the better and steer them away from dangerous situations. "Be a role model for kindness and listen," advised Jamie Balavitch, an expert on LGBTQ youth substance abuse and prevention programs supervisor at Beaumont Teen Health Center — Taylor . "One supportive role model can make all the difference in the world. Having a safe place for them to turn reduces all the risk factors." When you already know a LGBTQ friend or loved one is experiencing addiction, encouraging them to seek help and not give up is important. Everyone struggling with addiction needs to know that there is hope, and they deserve to live a life free of the shadow of drug dependency. Even though LGBTQ people are more at risk for drug and alcohol abuse, Michigan and the whole country are facing an epidemic-level drug crisis. In Michigan, more people die from accidental overdose than from car crashes, and every 11 minutes someone dies of an overdose, according to a Michigan Judicial Institute Seminar on opioid addiction in 2017. We must focus on the most vulnerable in our communities but also acknowledge that substance use disorder is common and anyone in the wrong situation could fall prey to it. If you or a loved one is struggling with addiction in Michigan, the Detroit Wayne Mental Health Authority is a safety net organization that provides a full array of services and support to adults with mental health issues and substance use disorders. "DWMHA provides comprehensive, integrated, evidence-based practices, trauma-informed care, gender-specific and a culturally sensitive service array," according to Darlene D. Owens, director of substance use disorder initiatives. "We serve individuals from 11 years of age to over 65 years seeking help." For more information about programs and getting help with addiction, contact the organization's caring and knowledgeable substance abuse experts today. Detroit Wayne Mental Health Authority has peer coaches and counselors ready to talk to you 24 hours a day. Call 800-241-4949.